Jonas Gahr Støre is the political leader of The Labour Party in Norway. Støre served as Minister of Health and Care Services from 2012 to 2013 and Minister of Foreign Affairs from 2005 to 2012. 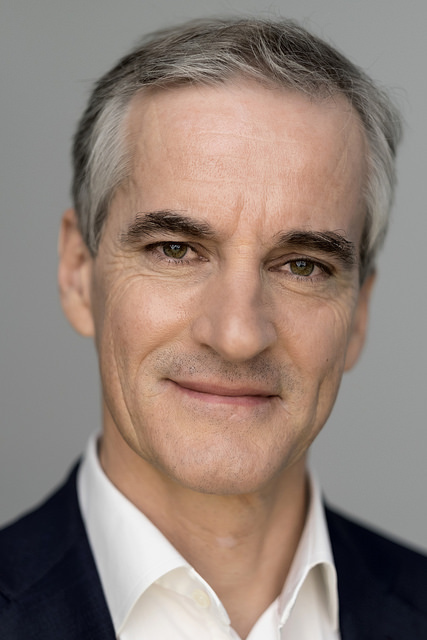 Jonas Gahr Støre has a degree in political science from Institut d’Études Politiques de Paris. Jonas Gahr Støre will speak at The House of Literature on September 17th at 15.15 on the subject: The rise of extremist ideologies: what is at stake for democracy and society?